Backed by in depth industrial knowledge, We STICK TAPES PVT. LTD. are a Manufacturer, Exporter and Trader in the market for providing Industrial Adhesive Tapes, Book Binidng Cloth Tape , Masking Tape, D/S Cloth Tape, Water Prof Cloth Tapes, D/S Foam Tape, HDPE Tape, Al Foil Tape, Masking Paper, Die Cuts, Dry Well Joint, Insulation Tape, . Our team of quality personnel supervises the entire manufacturing procedures and simultaneously conducts various tests in order to ascertain that our products possess enduring strength and durability, providing unimpeded performance, throughout their operations. 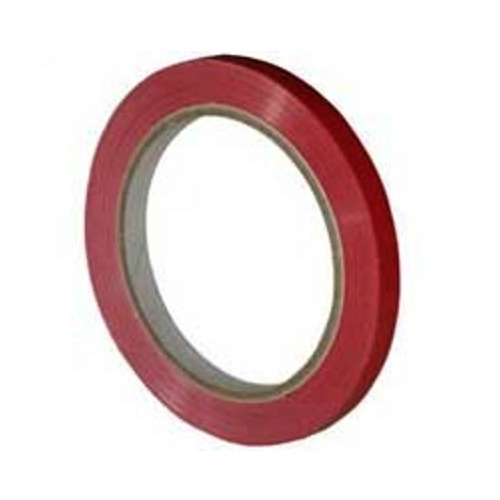 Under the Brand name Stick Tapes Pvt Ltd, we have earned a reputed position across the market on the basis of our client-centric approach, quality products, prompt deliveries, pocket-friendly rates and flexible payment options. We have our well equipped spacious warehouse with latest technology and safety features, to ensure the quality and safety of our products. We have an efficient and well trained team of professionals to execute different operations of the organization. We make sure that these products are delivered on time without damaging the products. Our team members make sure that the client is well satisfied with the product and its quality. We are always there to assist our client in any situation. With finest quality products and superior service. We have been able to acquire a reputation in the market. We can provide in spacial size and length.